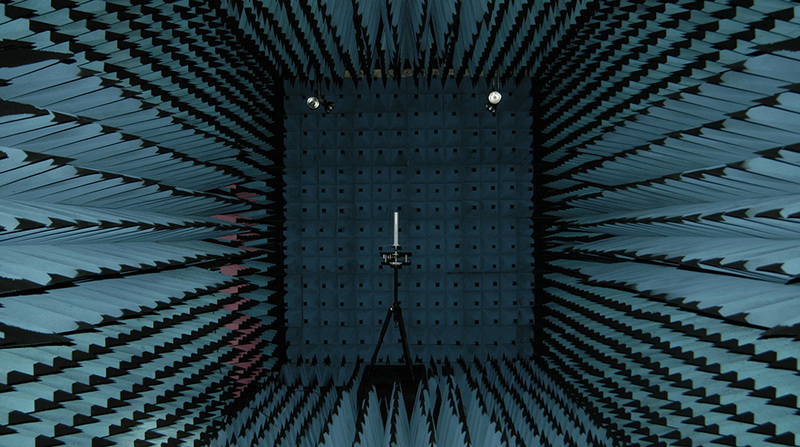 Southwest Antennas performs in-house testing in addition to partnering with certified third-party antenna test and measurement labs to independently validate the performance of our antenna designs. Every Southwest Antennas design starts with comprehensive modeling and analysis in Altair FEKO, our RF and EM simulation software environment. 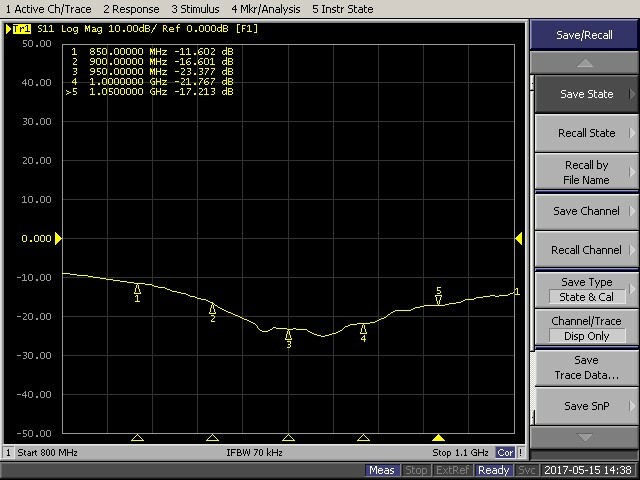 Using custom simulation models refined from years of design experience and customer feedback, our RF engineers can test multiple iterations of a design in a digital environment that closely mirrors real-world performance expectations. After the antenna design has passed the initial simulation benchmarks, prototype units are built and tested to ensure conformance to planned electrical, mechanical, and environmental specifications for the finished product. 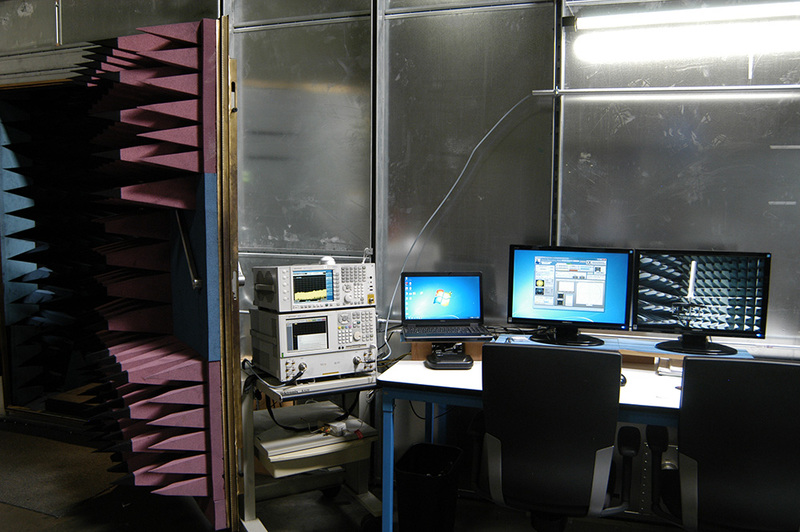 Southwest Antennas maintains its own rapid prototyping department and machine shop in order to provide our engineering and production staff the ability to test new antenna designs quickly. Additional MIL-SPEC testing can be performed by certified third-party partners to meet specific customer / program requirements on an as-needed basis. Antenna electrical performance is used to ensure the antenna design is operating to its stated specifications and is retained on file in order to provide design validation and traceability.